Shazwani Hamid's Blog: Top 10 Perth Destinations! Experience Western Australia! World class restaurants, stunning national parks and the majestic rivers- all right on Perth’s doorstep! Coupled with AirAsia’s fabulous low fares, it seems like too good a deal to miss! As you all know, I’ve been to Perth last December. For me, I personally think that Perth is a great place for a family trip. The place is just so relaxing and laid-back.. It’s pretty great for those who want to unwind and enjoy the beautiful sceneries and experience seeing all the Australian wildlife, the national parks and so many other great things! If you’re looking for a fun holiday that the whole family can enjoy, Perth has many options and destinations to choose from and will guarantee to leave everlasting memories! From my own experience, here’s the Top 10 Perth Destinations that I think you should really visit and experience for yourself! 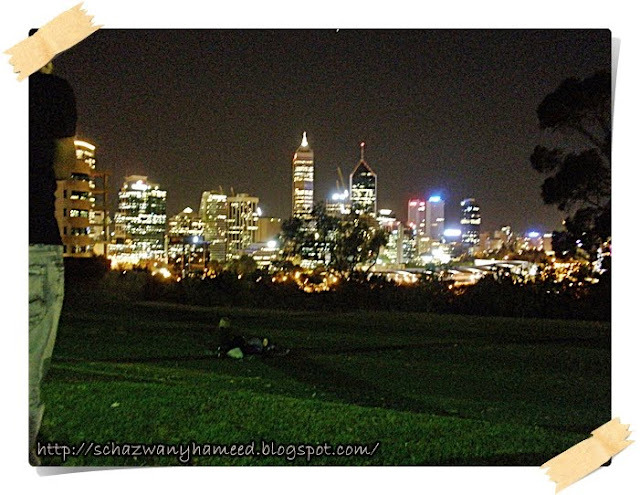 Kings Park is one of the highlights of Perth. First thing to observe is this park has locations with excellent views of the City and Swan River. The views from up here were simply panoramic and the gardens just stunning! It is a very large park, which is a great place for a picnic with your friends or family, walking or quiet contemplation. I would definitely recommend it to all travelers! Fremantle is an artistic and vibrant port city; boasting beautiful scenery, unique inhabitants, culture and art. It's truly a vibrant city! They have such amazing heritage buildings, fine restaurants, vintage stores! 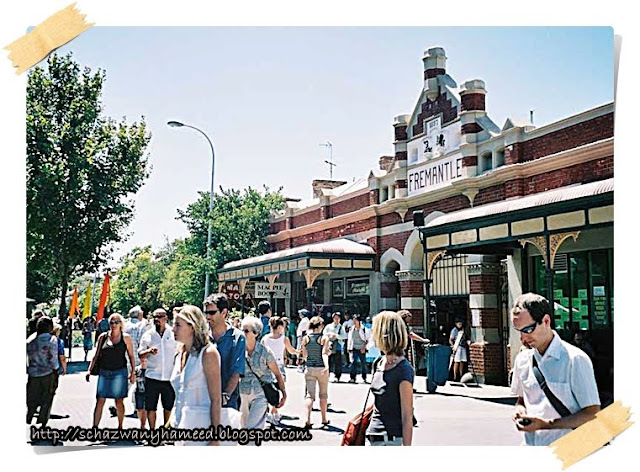 !, markets, museum, art galleries, and lots more attractive places! A. MUST. VISIT! Marvel at the tropical coral reef, rich kelp beds, giant sharks, rays and turtles on an underwater journey at Australia's largest aquarium on the coast of Perth. 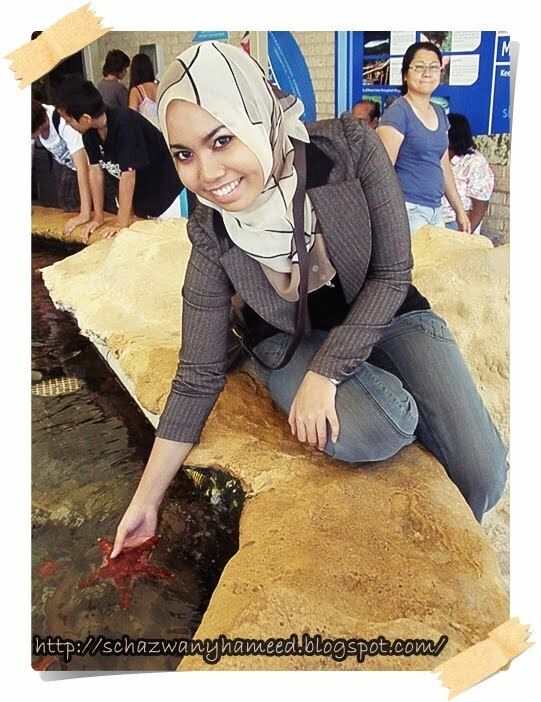 There’s even a touch pool teeming with starfish, stingrays and itty-bitty sharks! Coooool! This place is definitely not the ordinary aquarium! The creatures on display are very well presented and overall I felt that this was a superb experience. Plus, the staffs were very friendly too! Cuddle a wombat, feed a kangaroo or get friendly with a koala at Perth's premier native animal park in the Swan Valley! Get friendly with a wallaby, cuddle a koala, feed the deer, or watch the monkeys play. Caversham Wildlife Park, a menagerie of native and exotic animals and birds, will prove a fun day out particularly for children. Take a picnic or cook up a feast on one of the on-site barbecues. The kiosk offers light refreshments and ice creams, plus souvenirs. The farm encourages a very interactive environment ensuring plenty of opportunities to get up-close and personal with the residents. Situated in the beautiful Chittering Valley some 70+ kms north east of Perth, Western Australia the famous Golden Grove Orchard is THE place to visit for superb citrus fruit! Rottnest island is truly inspiring, and some of the finest beaches in the world can be found on Rottnest; with its white luminescent sand, clear turquoise water, coral reefs, and amazing aquatic life. Rottnest Island is definitely a small slice of paradise. Only one word could describe this island: MESMERIZING. Revered around the world for its conservation work, Perth Zoo's furry friends enjoy a state-of-the-art African Savannah, Asian Rainforest and Nocturnal House. 20 kilometres north of Perth at the end of Hepburn Avenue. While you are there: look at boats and luxury launches, sit and enjoy the restaurants, cafes and bars, browse in 60+ shops along the boardwalks, book ferries and fishing trips, ride a water slide, fish from the jetty, swim or walk along the beaches, catch a wave at nearby Sorrento Beach. The Swan is a seemingly endless and gentle river intertwining the feet of beautiful Perth. Perth and the Swan are recognized as one in the same. The gentle river meets magnificent green parks, which hover below the beautifully towering expanse of the city. Take a leisurely stroll or cycle along the gleaming Swan River, with a dual cycleway/walk trail offering commanding views of the city skyline and Kings Park. Be sure to visit the stunning Swan Bells at Barrack Square. Visitors to Perth can't afford to miss Harbour Town Outlet Shopping Centre, the state's first purpose built outlet shopping precinct. For a retail fix, there’s no better place than the Hay St Mall for a shopping tour. The largest shopping complex in Perth, its home to literally hundreds of boutiques, chain stores, department stores, and eateries. This is the biggest shopping mall in Perth. It is SO big! The shopping mall is only a 2-storey building, but there are so many shops in there! There's a lot of big departmental stores like Myer, David Jones, Woolworths, Big W, anddd more than 170 specialty shops/boutiques in that shopping centre! Perth is the only capital city in Australia where you can chose to either explore a world-class restaurants, picnic in one of Australia’s oldest conservation areas or watch the sunset over the ocean, all within 30 minutes from the city. And with more hours of sunshine than any other capital city in Australia, whichever activity you choose, chances are that there will be a blue sky overhead. It’s no wonder Perth has been voted as one of the world’s most beautiful cities. 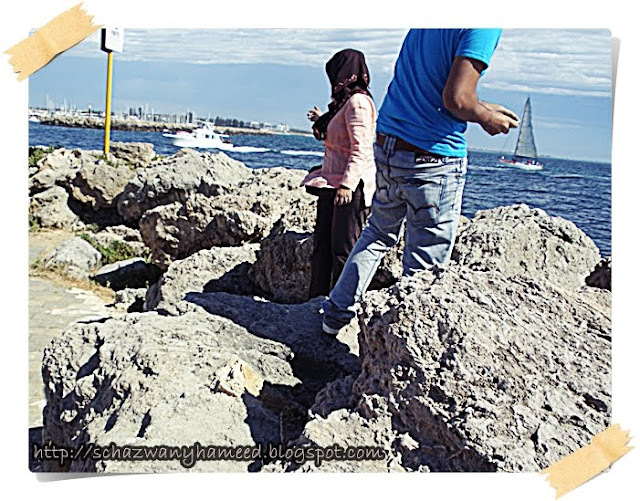 Find out more about Perth and Western Australia by following the blog of the Extraordinary Taxi Ride. And if you are looking for a holiday package to Perth, AirAsia has something special to offer. 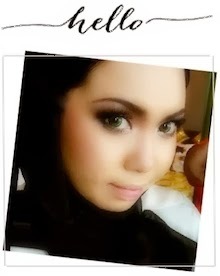 Visit their website for more details and grab it now!! Rasanya Adelaide pun lebih kurang mcm Perth, apa yang membezakan, Adelaide nie ramai sangat orang-orang tua. BTW, sana ada carr boot tak ? gina: oh yeke? never been to adelaine lagi.. anyway, carr boot? u mean car boot sale ke apa? my compliments on the "Hay St.Mall" picture - its a winner!